Bigg Boss 12 contestant Rohit Suchanti has opened up on Srishty Rode and Manish Naggdev‘s alleged breakup. 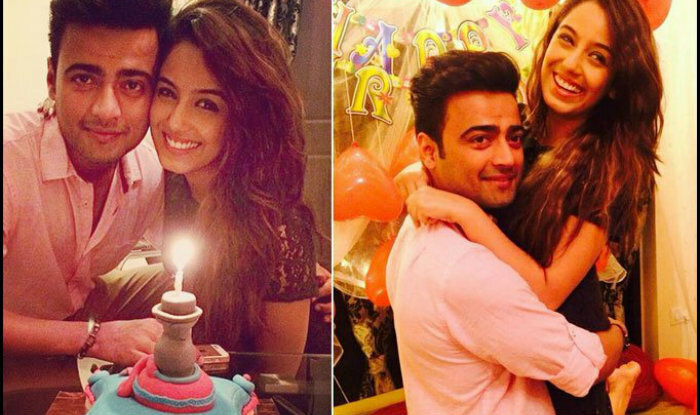 There were speculations that Rohit’s increasing proximity with Srishty is the reason behind the actress’ breakup with her fiance. 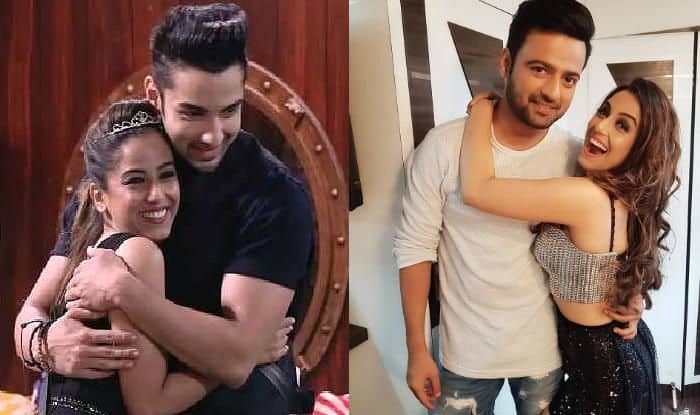 However, Rohit in his latest interview with Spotboye said that he has no update about Srishty’s relationship with Manish. He said, “You have seen the show, right? Do you think I crossed the line? Srishty and I are just friends. As for her personal life, it’s her decision what she wants to do with it. She is a very sensible and smart girl”. Apparently, Manish and Srishty have unfollowed each other on Instagram. The things are rumoured to have gone bitter between the two when the actress was still inside Bigg Boss 12 house. However, no one talked officially about it. After coming out of the house, Srishty announced her first Bollywood project but kept mum about her relationship. While Rohit is considered as the actress’ dear friend, he revealed she hasn’t told him anything about her equation with Manish. Rohit added, “Nope. She did not. Neither during Bigg Boss nor after we came out of it. After Bigg Boss 12, we have met just once at New Year’s”. Earlier, commenting on Srishty’s link-up rumours with Rohit, Manish said that nothing bothers him because he knows his girl. He said, “I am absolutely cool with the link up news. I know Rohit is trying his best but nothing is going to happen because I know Srishty is all mine. She is really clear in her thoughts and knows whom she wants. She knows what she is doing in the house. I have no comments for Rohit. Till the time he is in his limits it is fine, but the moment he crosses his limits, I shall not tolerate”.